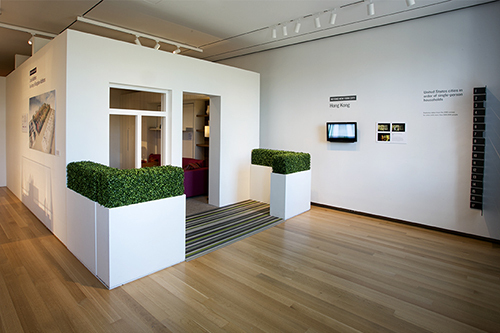 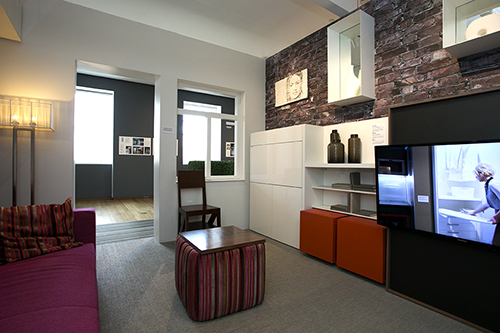 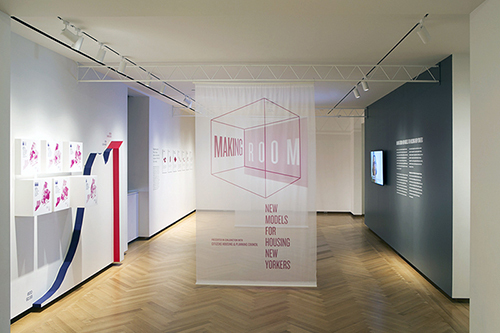 Making Room: New Models for Housing New Yorkers showcased innovative design solutions to better accommodate New York City’s changing, and sometimes surprising, demographics, including a rising number of single people. 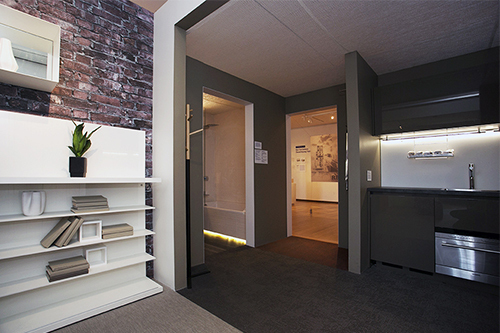 It featured a full-sized, flexibly furnished micro-studio apartment of just 325 square feet—a size prohibited in most areas of the city. 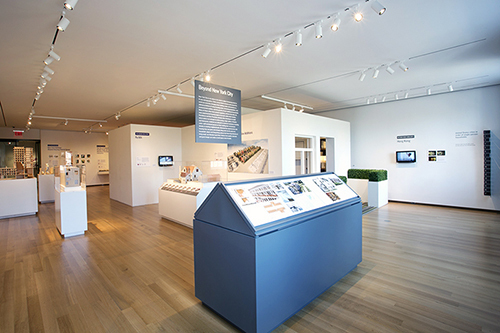 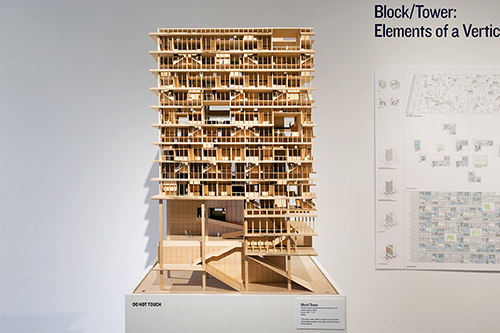 Visitors saw models and drawings of housing designs by architectural teams commissioned in 2011 by Citizens Housing and Planning Council, in partnership with the Architectural League of New York. 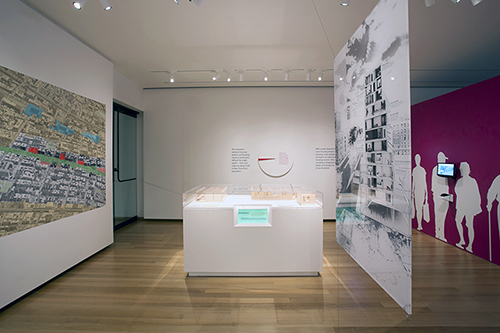 The exhibition also presented designs from the Bloomberg administration’s pilot competition to test new housing models, as well as examples set by other cities in the United States and around the world, including Seattle, Providence, Montreal, San Diego, and Tokyo. 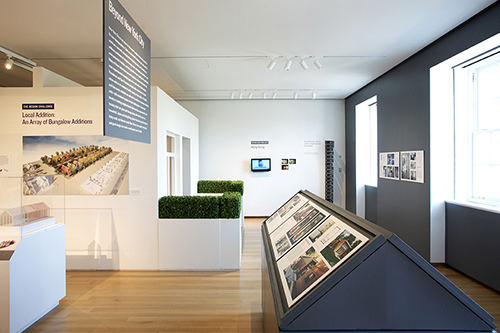 Working with Citizens Housing and Planning Council’s policy analyst Sarah Watson and co-curator Andrea Renner, Mr. Albrecht conceived the exhibition’s themes and organization; identified its designer; and wrote exhibition wall text.